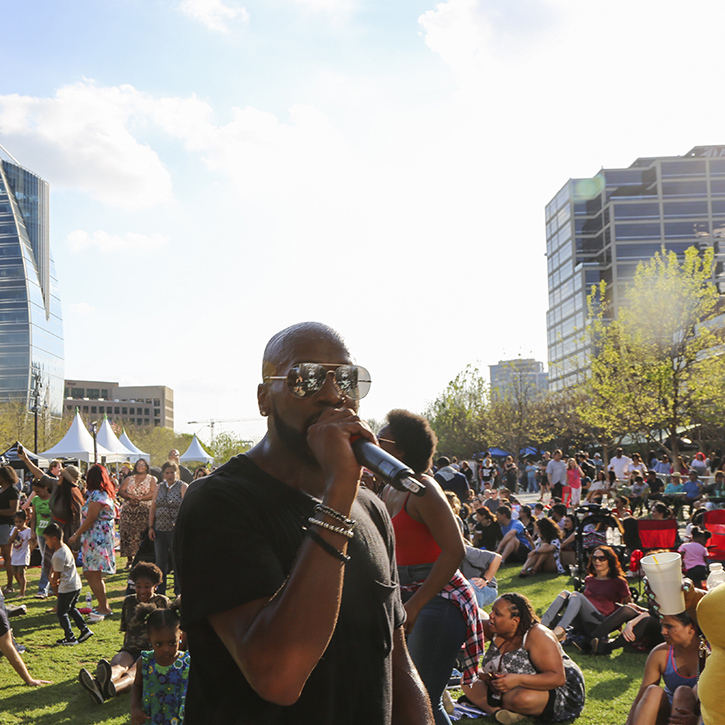 Thursday Food Trucks from 11:00 a.m. – 3:00 p.m. 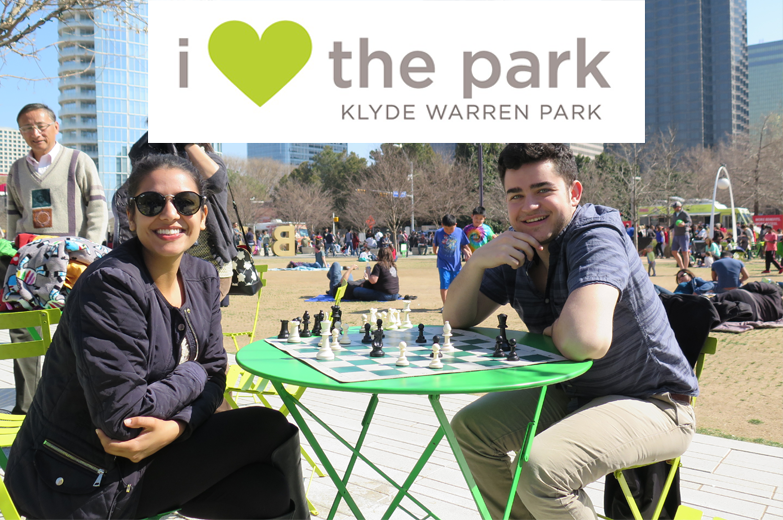 Happy Hour at Savor from 4:00 p.m. – 7:00 p.m.
afrikoPOP from 6:30 p.m. – 7:30 p.m.
Klyde Warren Park launches annual public fundraising campaign! Engage in face-to-face conversations with someone on the other side of the Globe. 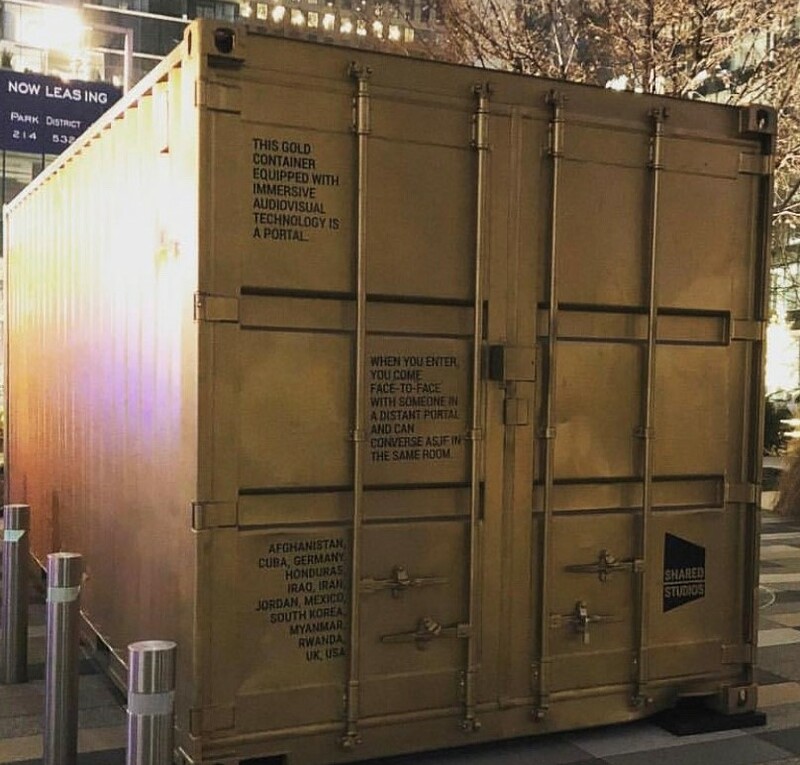 Psychedelic Robot – a 10-day immersive, interactive pop-up museum located in the Bivins Gallery at The Crescent opens September 20 and benefits Klyde Warren Park.